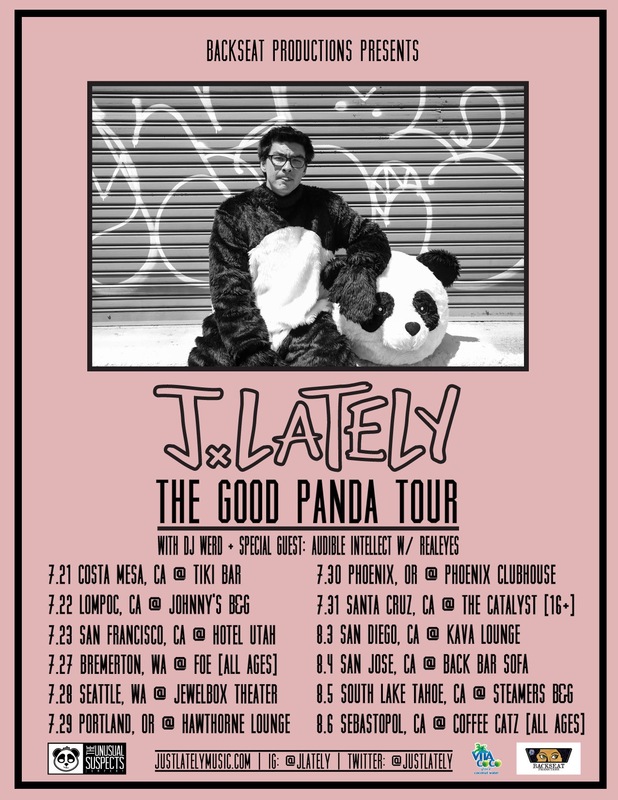 Good Panda EP drops Tuesday June 28. And go see the kid on tour! My boo Mélat is going native here. I spent a lot time in an east African household from 12-27. In high school I could’ve deciphered these words without the need for translation. Real talk. 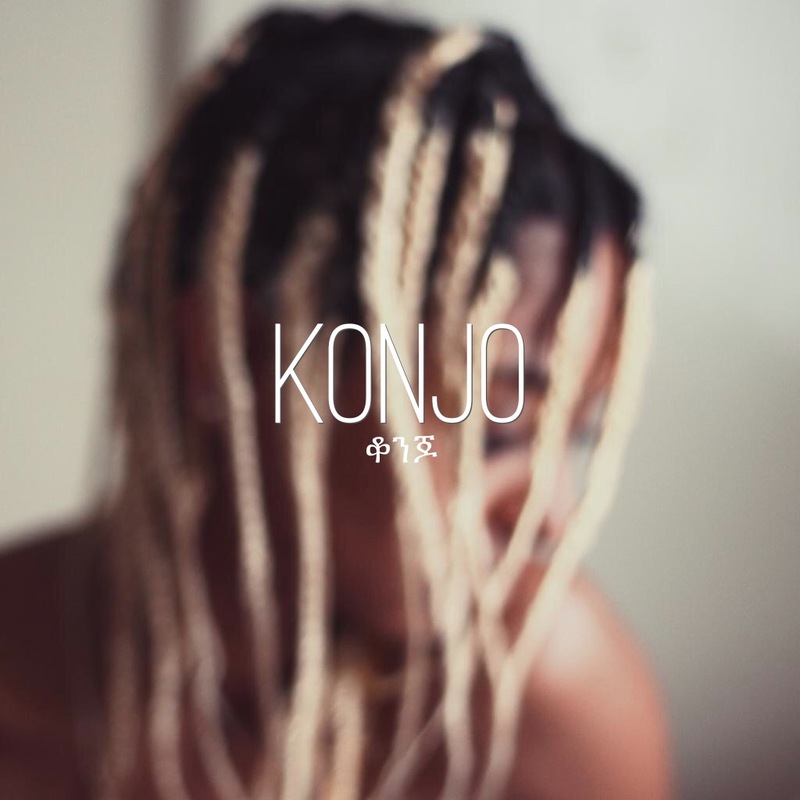 Inspired by my first language of Amharic, I’m thrilled to present “konjo” produced by Pha The Phenom, which translates to “beautiful” in the language of Ethiopia. Ps. She’s Ethiopian. The homie is Eritrean. 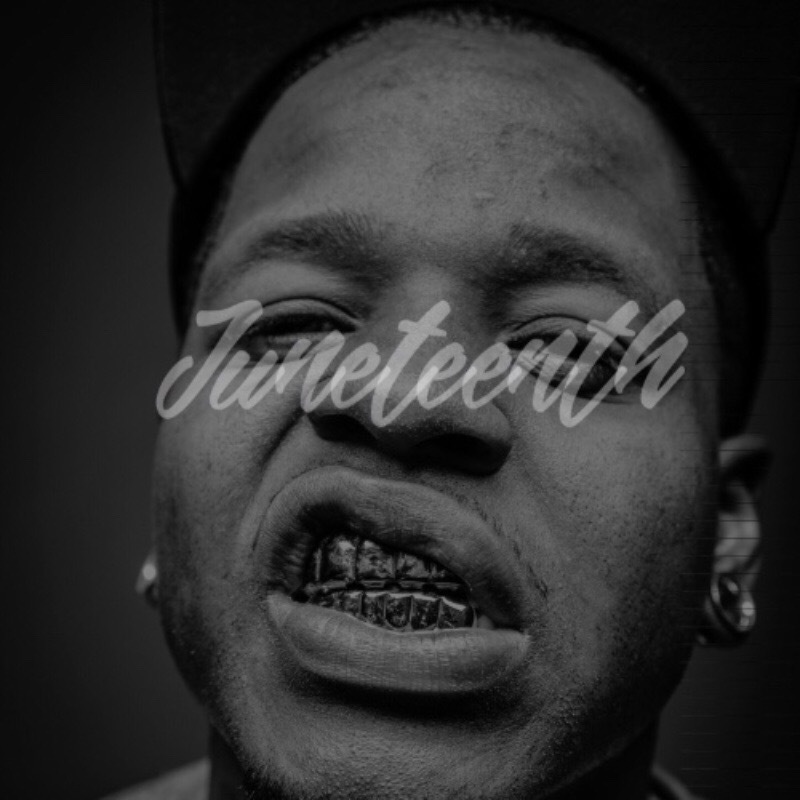 A precursor to Black Future. It’s only $5!!! !